One player starts the game by asking another player, "Truth or dare?" If the queried player answers "truth", then the questioning player asks a question, usually embarrassing, of the queried player, which the queried player must answer. 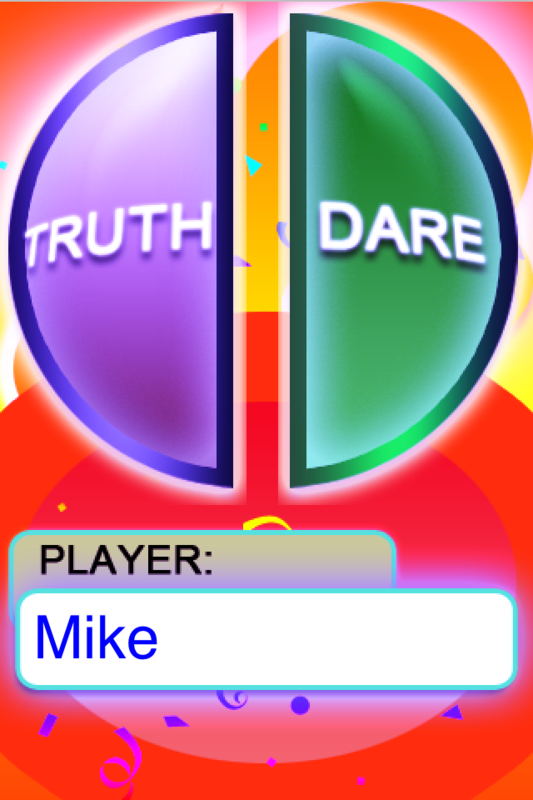 If the queried player answers "dare", then the questioning player requires the queried to do something, also usually embarrassing. After answering the question or doing the dare, the queried player asks, "Truth or dare?" to another player and the game proceeds as before. We provide over 400 different steps.